A special football match awaits soccer fans when two of the grand establishments in Nigerian football get to meet in a wonderful place, the Lekan Salami Stadium, Ibadan, to decide which side progresses to the semifinals of Nigeria’s oldest football competition, the Federation Cup. 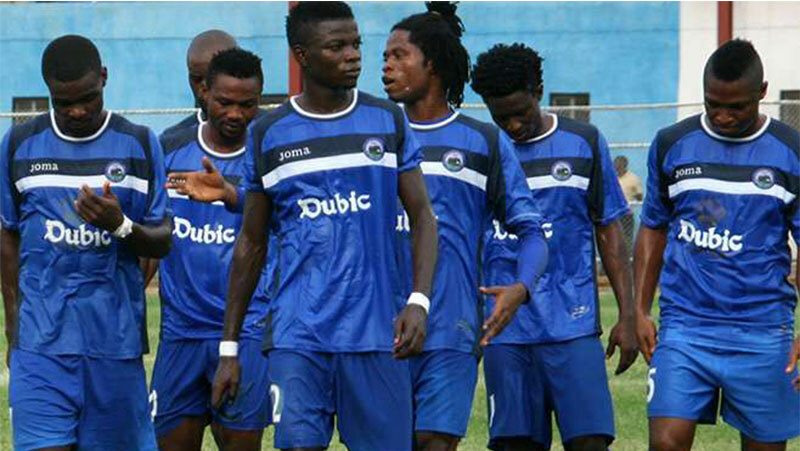 Enyimba’s head coach, Paul Aigbogun expects a tough examination for his side in Ibadan. “The game against Rivers United is going to be tough but then It’s never easy when you get to the quarterfinals (of the competition),” he told Rivers United FC. The Rivers United technical manager, Stanley Eguma, also addressed the media ahead of the big game. “It is always a big game when you play Enyimba. They are the only Nigerian club still left on the continent and we have a lot of respect for them. “However, we are an ambitious club and we want to announce our arrival to the Nigerian football scene. “We want to compensate our Governor and the people of Rivers State who have been solidly behind us all season,” Eguma said. There can only be one winner on Sunday and the side that shows the greater desire will take the garlands at the end of the day in Ibadan.